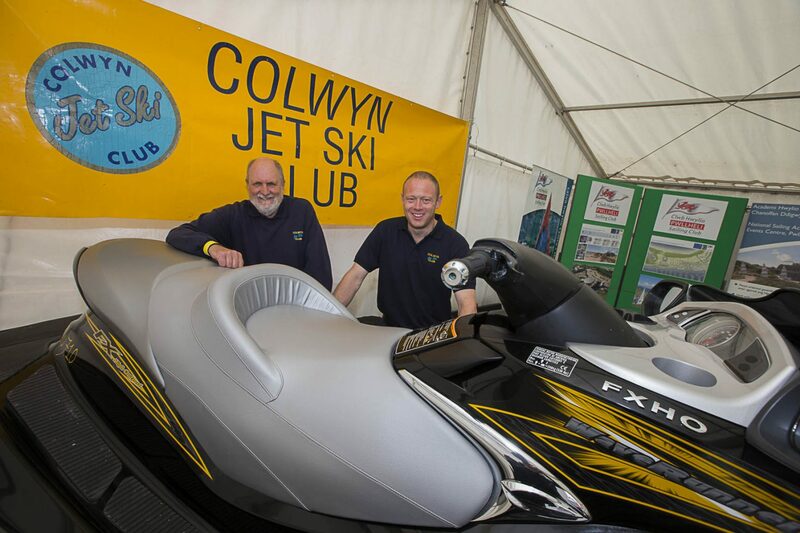 There are a huge range of clubs available in Wales, helping amateurs and professionals get on the water. Take part in races, learn to sail, or simply book a visitor slot and try your hand for the first time – you can do it all through our clubs. Many sail clubs are affiliated to the Royal Yachting Association (RYA), so they adhere to a code of conduct to provide safe and professional service. Great peace of mind if you are a beginner. Some of these clubs offer RYA-accredited training, too.